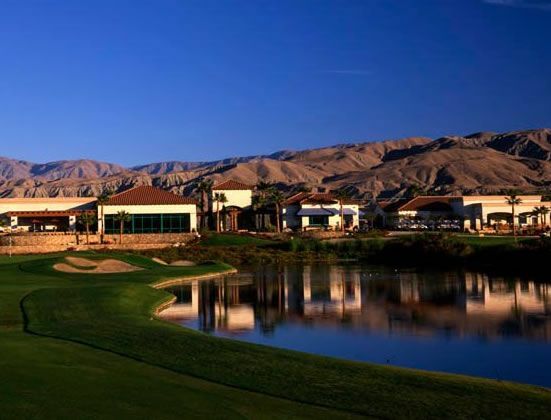 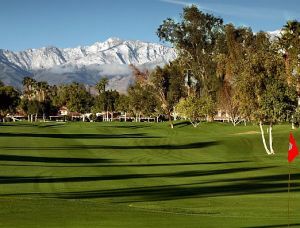 Shadow Hills Golf Club – located in Indio, California – is a thing of beauty. 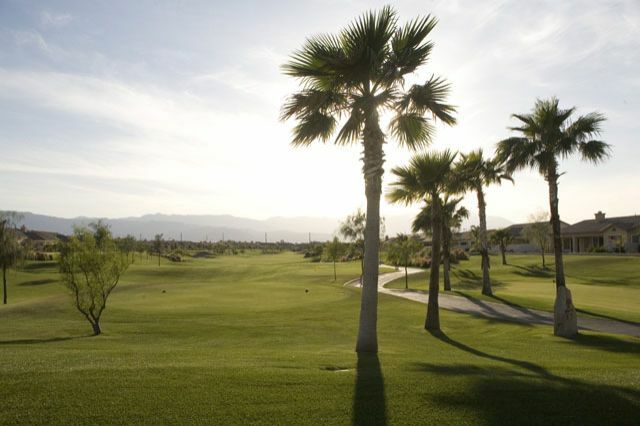 A Schmidt-Curley, Inc. design, it spreads itself across the desert floor as seamlessly and elegantly as if it flowed into the valley from the surrounding mountains. 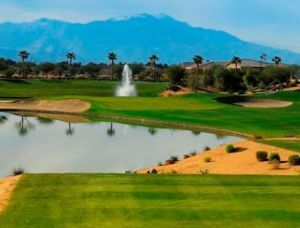 As the shadows move across the valley, and the purples and browns of the desertscape mix with the deep greens of Shadow Hills, you’ll understand where the names comes from! 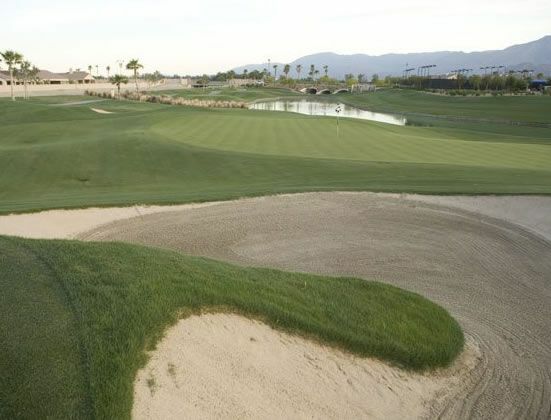 The expansive practice facility has two tee levels, a short-game practice area with a true-to-speed green and a private practice area for group and one-on-one lessons with the professional staff. 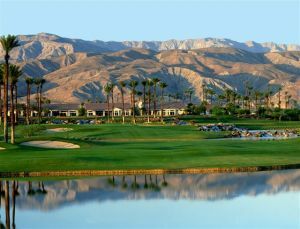 So come play Shadow Hills Golf Club and experience some of the most beautiful landscape the California desert has to offer. 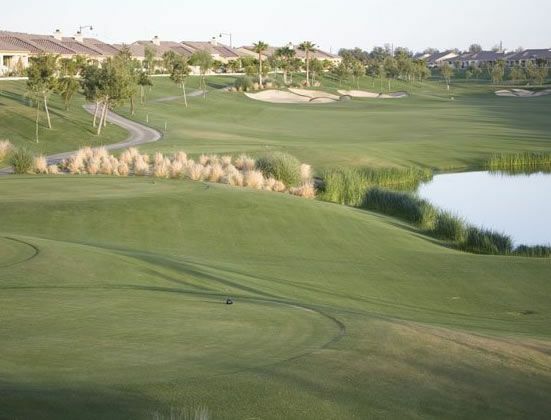 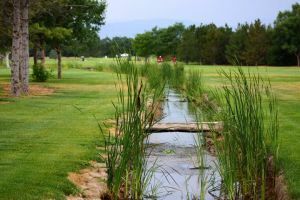 Shadow Hills Golf Club - South Course is not yet in our pool of Golf Courses for orders.